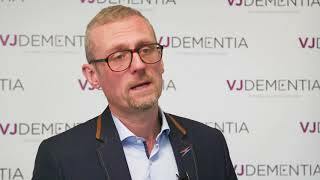 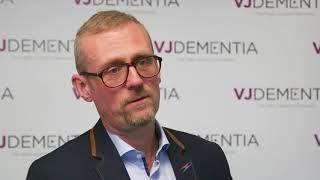 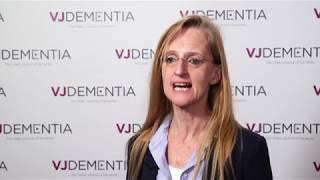 The Alzheimer’s Research UK (ARUK) 2018 Conference, held in London, UK, hosted a record number of attendees from across the UK, as well as Europe and further afield. 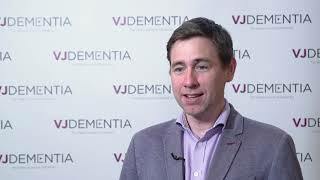 Speaking from the event, David Reynolds, BA, PhD, Chief Scientific Officer of ARUK, Cambridge, UK, highlights the importance of the annual ARUK meeting, bringing neuroscientists and other key stakeholders together. 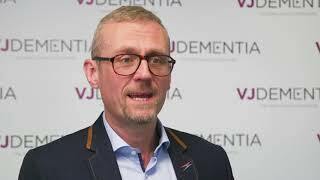 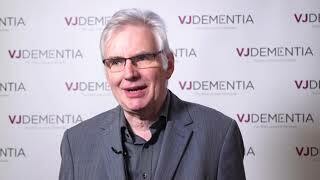 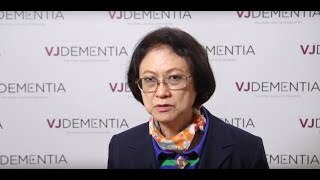 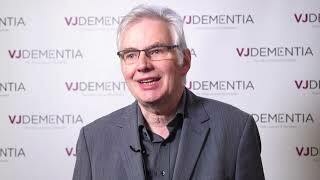 He also emphasizes the growth of the meeting and the dementia research community.